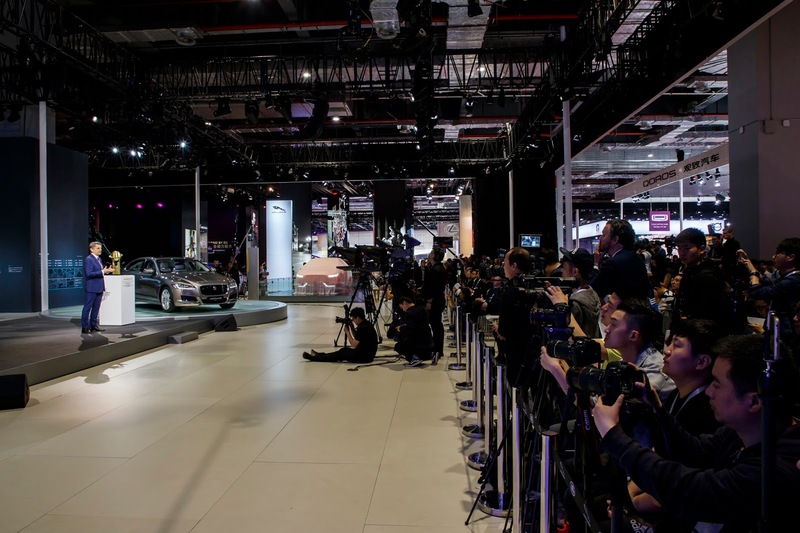 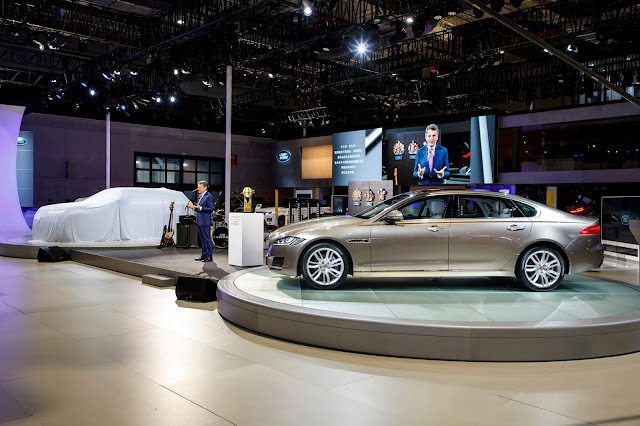 Two ground breaking Jaguar Land Rover vehicles – the Range Rover Velar and the Jaguar I-PACE Concept – have made their Chinese debuts at the Shanghai Motor Show. 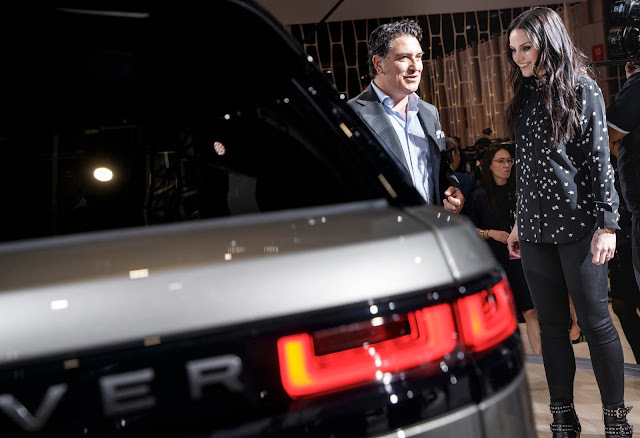 Both represent major innovations in their segments, sharing a compelling combination of iconic British design and creative engineering. 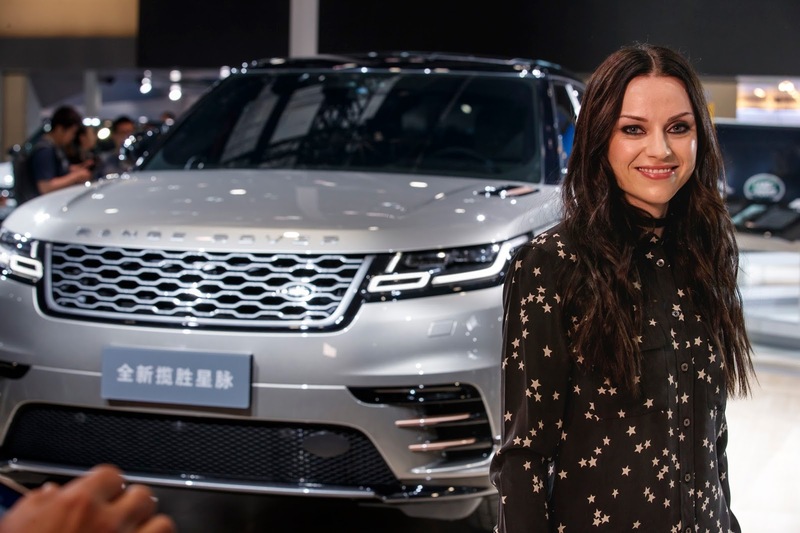 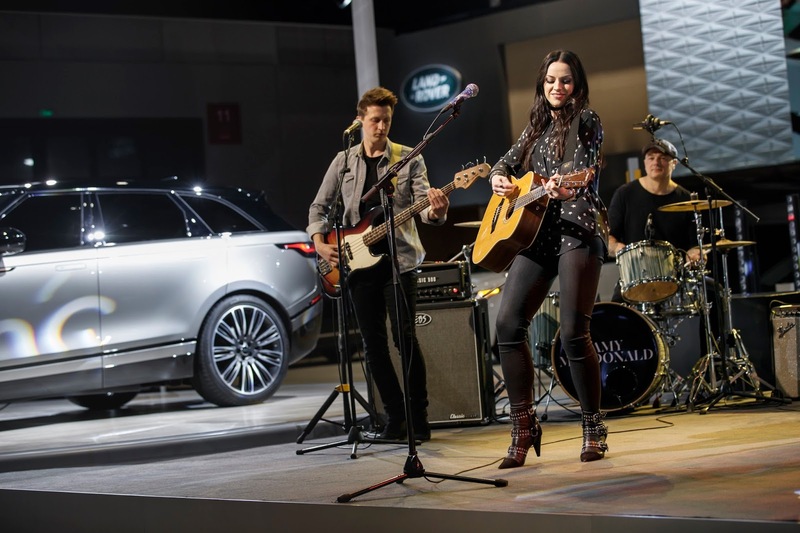 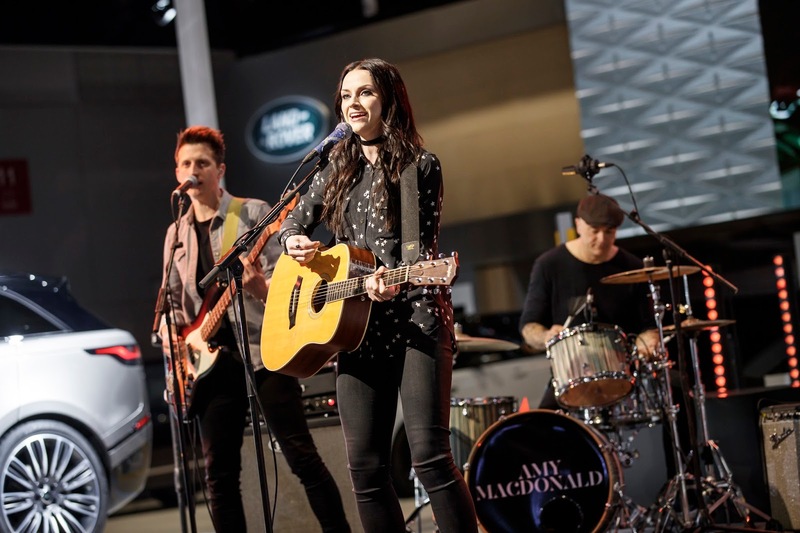 Adding some star power to the debut of the Range Rover Velar, Scottish singer-songwriter and self-confessed petrol head Amy Macdonald wowed crowds with her hit song This is the Life. 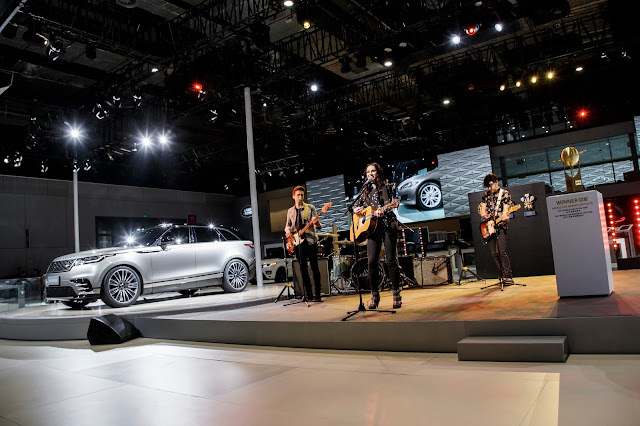 The launch of the new Range Rover Velar begins another new chapter in the Jaguar Land Rover story. 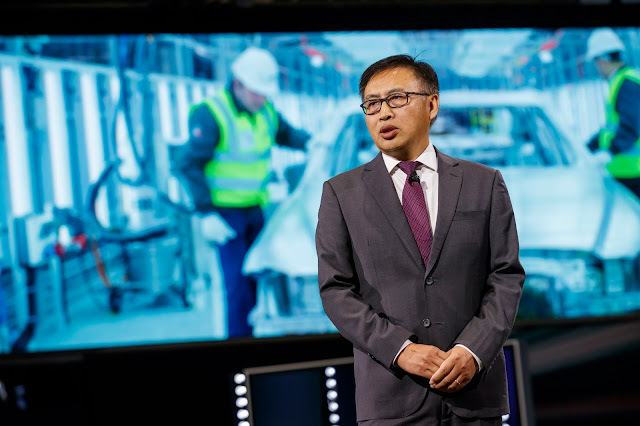 It is true to the company’s tradition of engineering integrity, establishing the trends of tomorrow in capability, quality and technology. 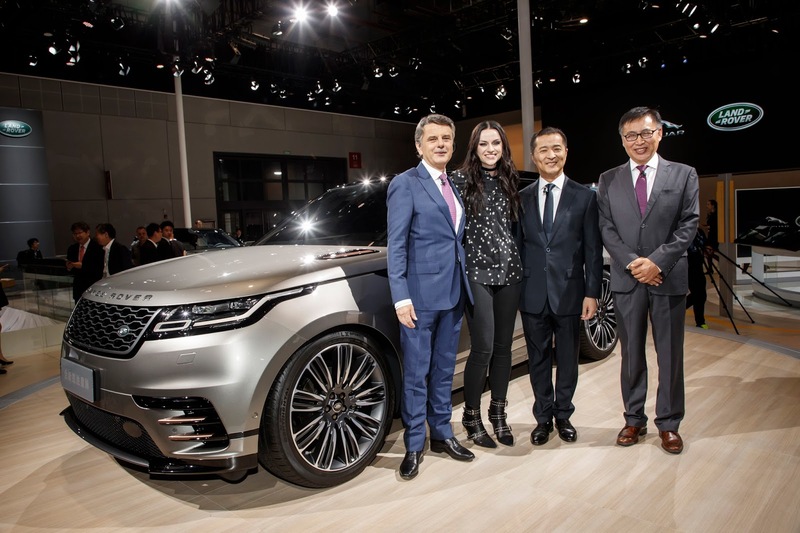 Velar will be built exclusively in the UK using Jaguar Land Rover’s leading lightweight aluminium intensive architecture and powered by the latest ultra-clean UK-built Ingenium petrol and diesel engines. 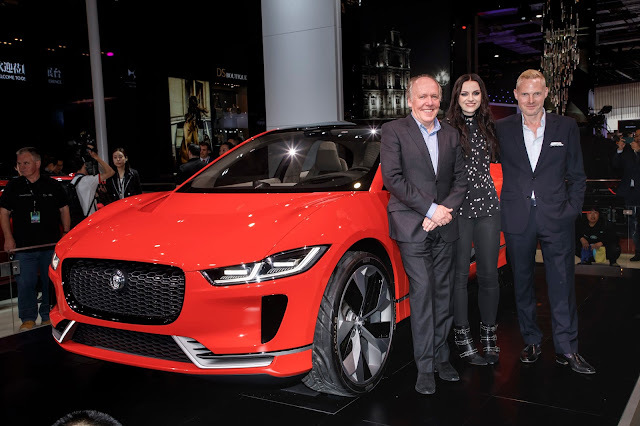 The Jaguar I-PACE, Jaguar’s first electric performance SUV Concept, has been engineered without compromise to deliver a brilliant package, long-distance range, fast charging times and exhilarating performance. 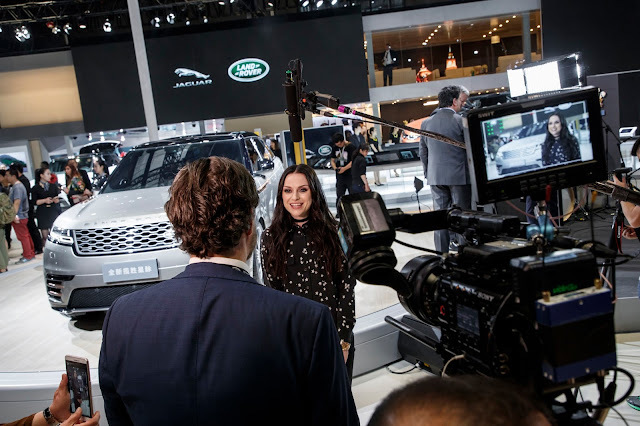 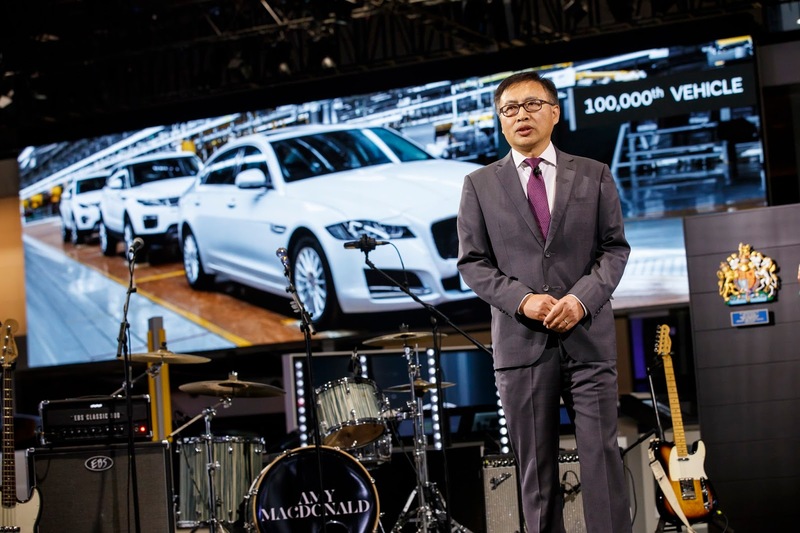 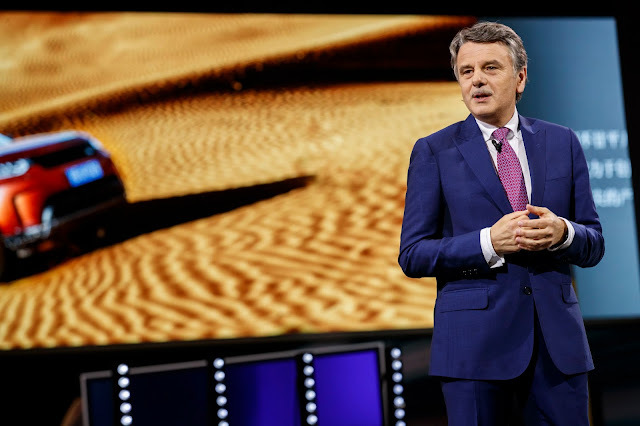 Jaguar Land Rover’s joint venture with Chery Automobile Company Ltd continues to grow with plans to increase the capacity of its plant in Changshu by 70,000 vehicles, build a new trim & final shop and expand existing facilities such as the body shop. 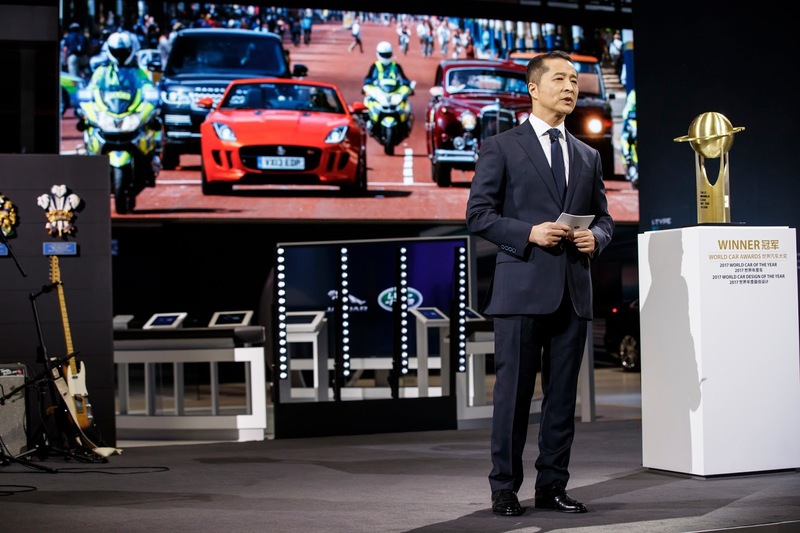 The Range Rover Evoque, Land Rover Discovery and the Jaguar XF Long wheelbase are all built at its plant in Changshu. More than 100,000 vehicles have been manufactured since the plant opened in 2014 and it employs almost 5,000 people.